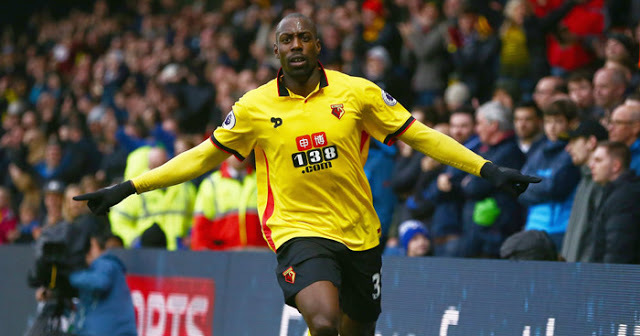 Watford striker, Stefan Okaka, has revealed that he hopes to play for the Italian national team soon. 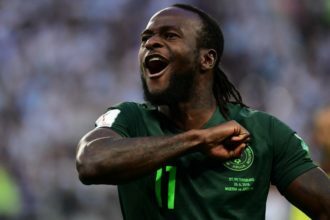 The 27-year-old is still eligible to represent Nigeria, but is eager to play for his country of birth. Okaka was born in Castiglione de Lago to Nigerian parents, who later obtained Italian citizenship and he has only played four times in friendly matches for the Azzurri. However, his brother and agent, Charles Okaka, says the player is not considering the Super Eagles. “Yet there have been no recent contact with (Gian Piero) Ventura but it’s obvious that the National Team is among the next targets,” he told Tuttomercatoweb.com.